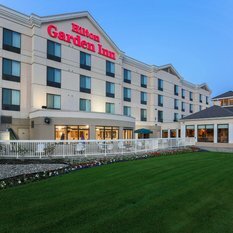 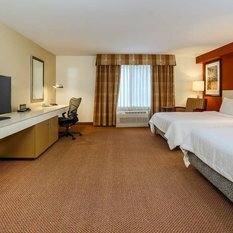 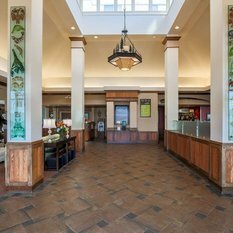 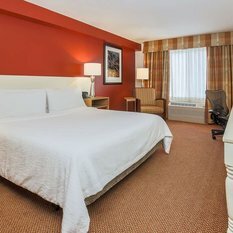 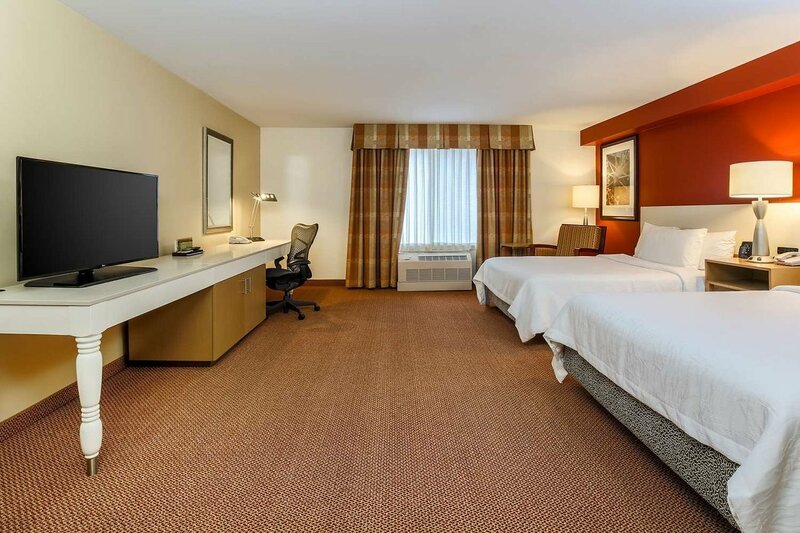 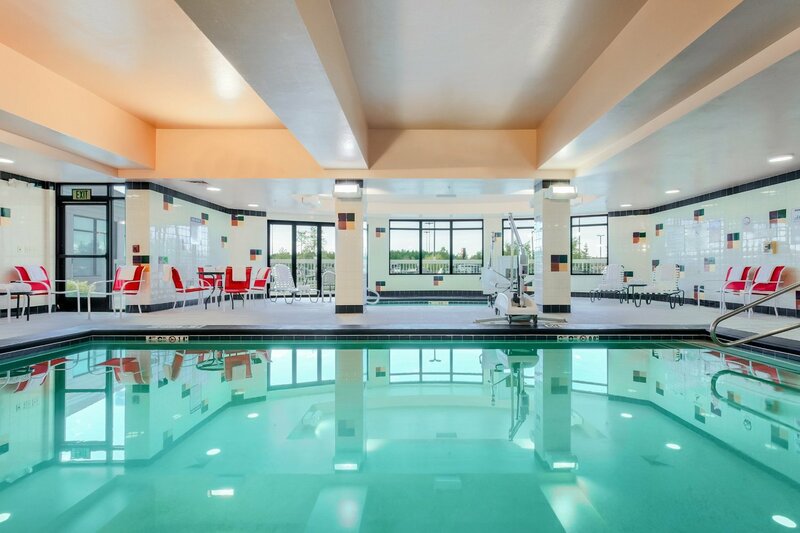 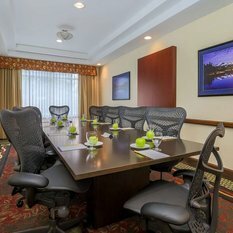 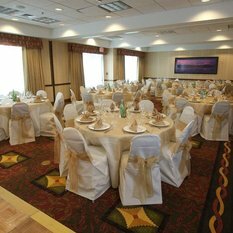 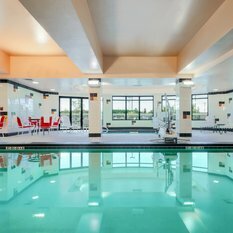 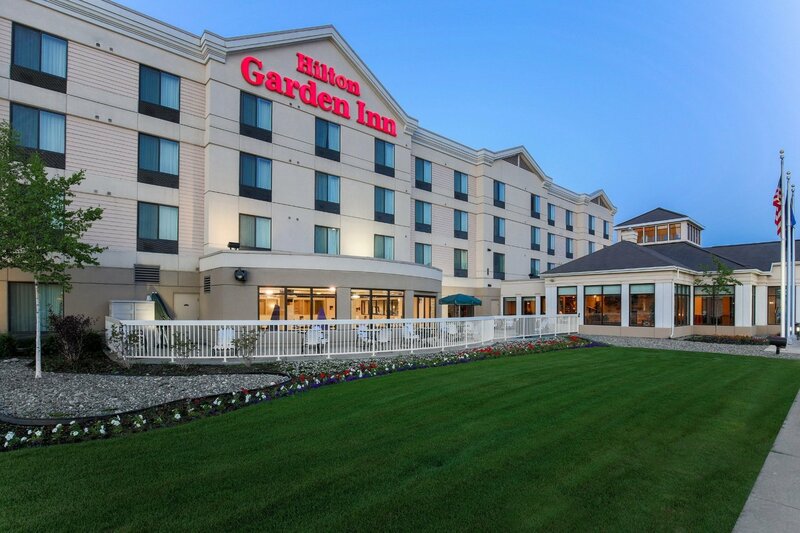 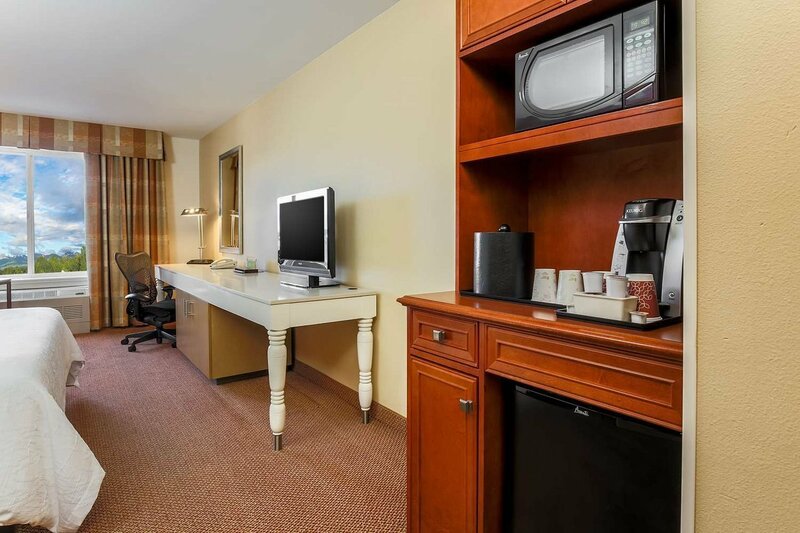 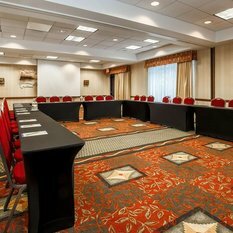 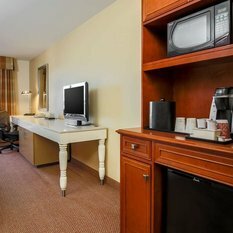 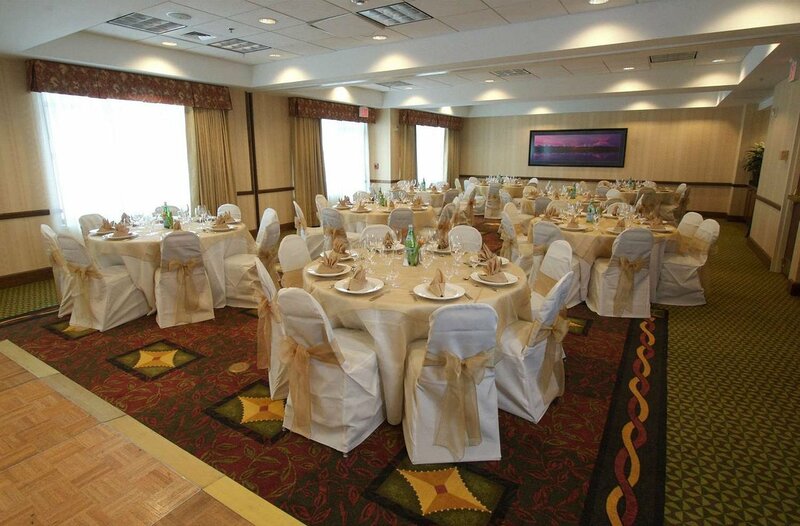 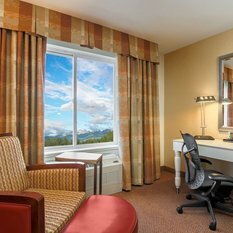 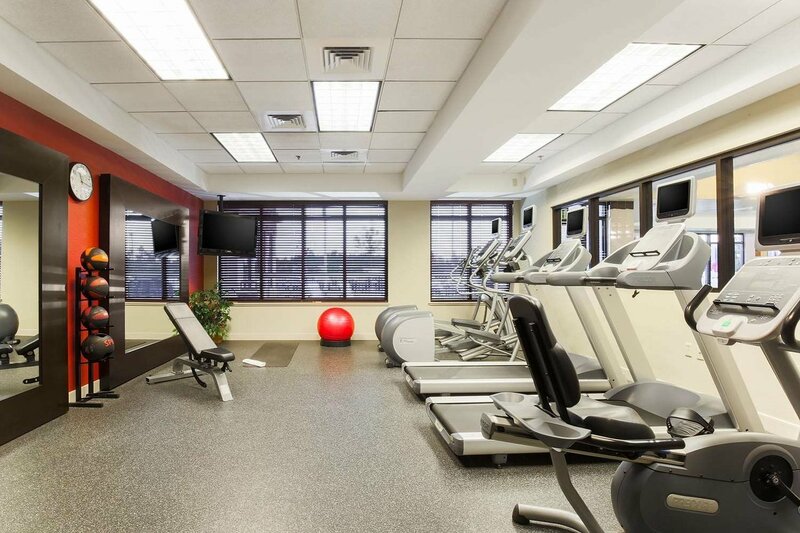 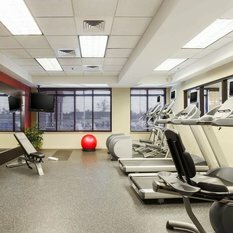 The Hilton Garden Inn Anchorage hotel, a TripAdvisor Award Winner, is located in midtown Anchorage, just a short drive from Ted Stevens Anchorage International Airport. 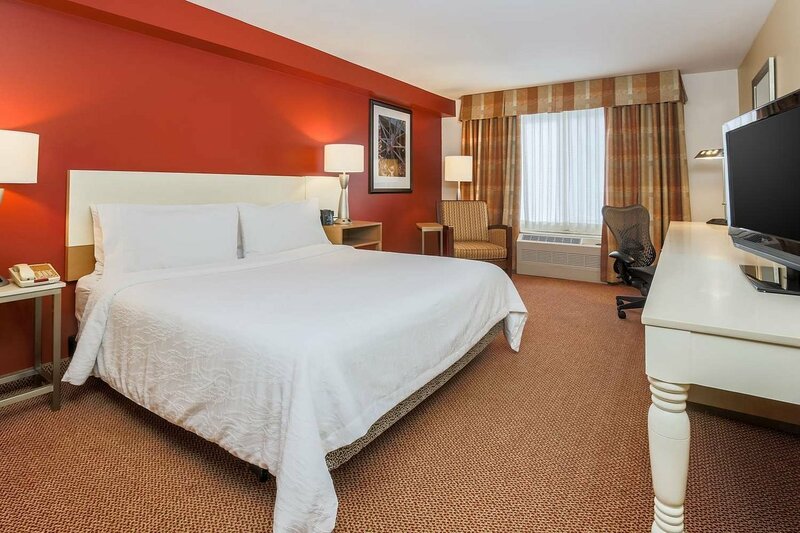 Guests enjoy free 24-hour airport shuttle service and free WiFi access. 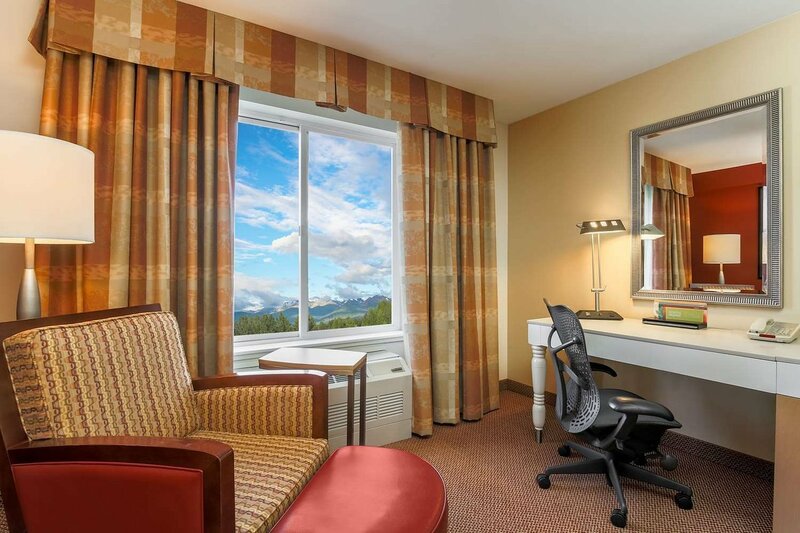 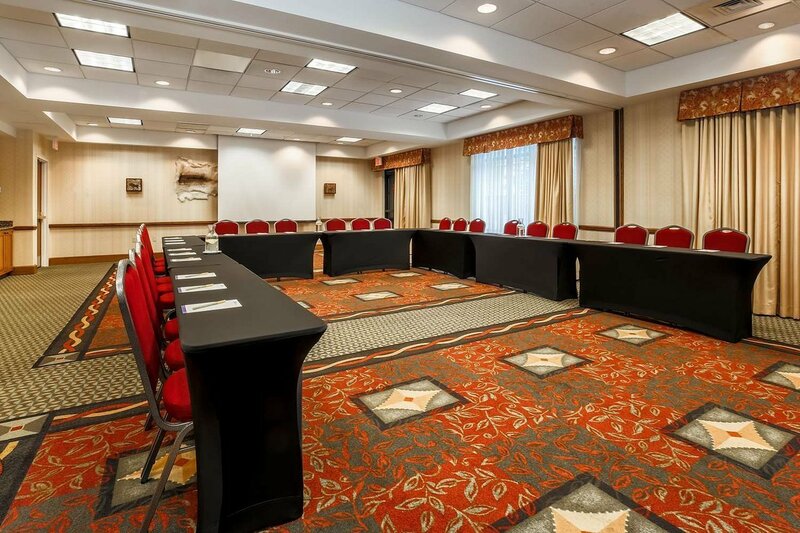 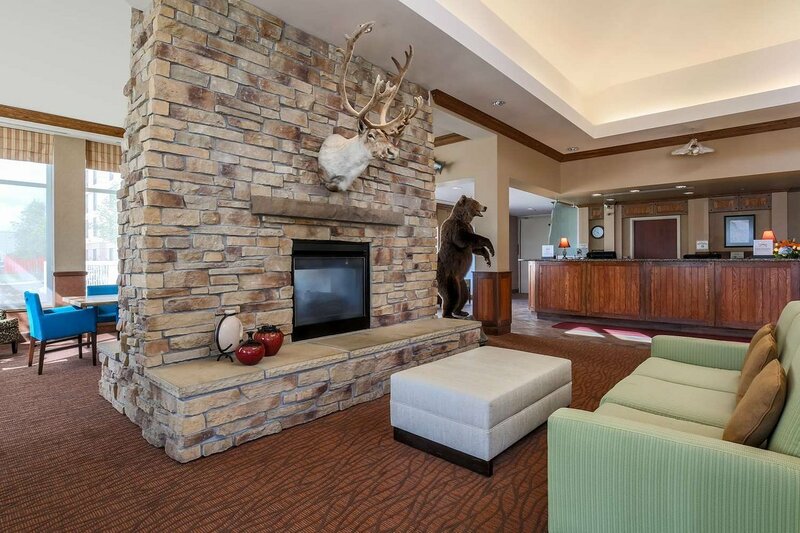 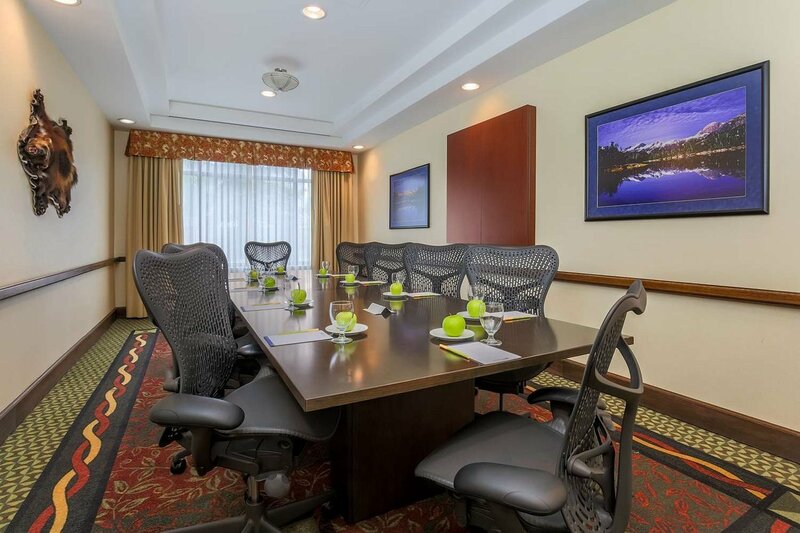 This hotel is also close to business destinations such as Providence Alaska Medical Center, British Petroleum-BP Exploration, Alaska Regional Hospital, Arctic Slope Regional Corporation, and Alaska Native Medical Center with complimentary shuttle to these select locations. 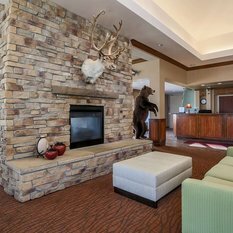 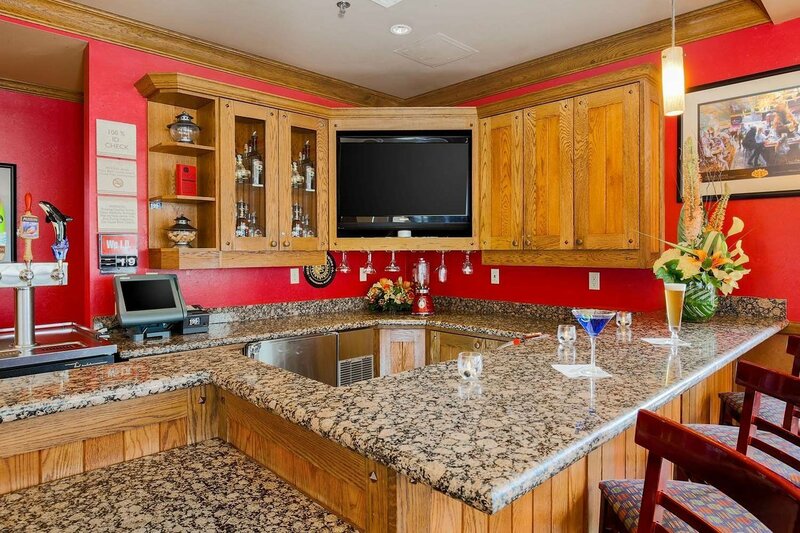 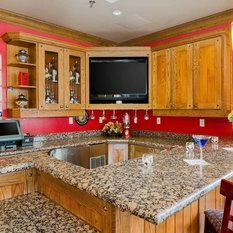 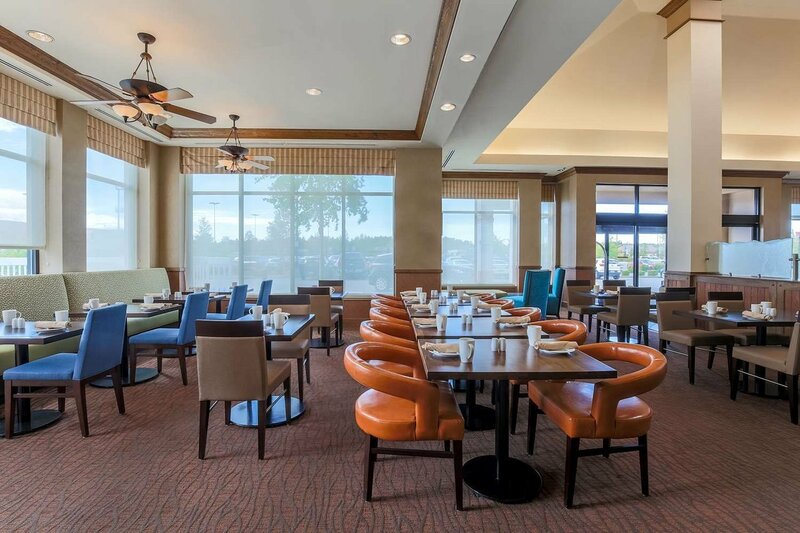 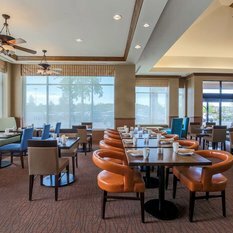 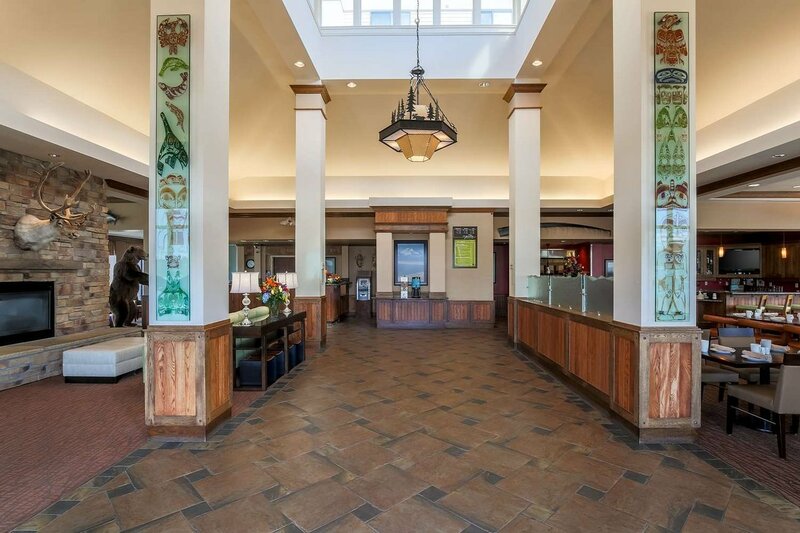 Visitors enjoy local golfing, hiking, and fishing, as well as restaurants and shopping located within walking distance including the Golden Corral, TGI Fridays, Starbucks and many more.